Obtenez ce transfert de bail pendant 3 mois pour des paiements mensuels équivalents U 612.31$/Mois +Tx apr s incitatif. Vous pourrez rouler 8,667 Km par mois. 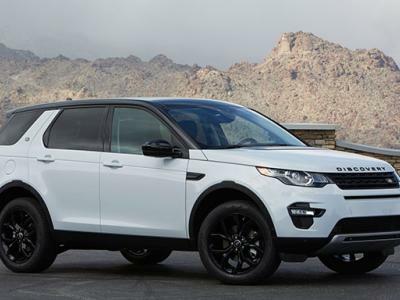 2016 Land Rover Discovery Sport HSE lease takeover. Currently at 58,000km, limit on lease is 84,010km, lease ends August 2019 with a $29k buyout option. $704 per month taxes included is a very good lease rate on this vehicle - it is at a rate of 0.9% and includes an employee discount of $7796.75 off the purchase price. It is white with black roof and rims, 7 seater model with all the options. Lane departure warning, InControl Apps, InControl Remote start (uses your smartphone), Vision Package (Lane Departure Warning, Blind Spot Monitoring, Shows speed limit in dash, Surround cameras), Power liftgate, heated and cooled front seats, heated steering wheel, heated rear seats, navigation, satellite radio, autonomous braking, automatically calls an ambulance in a crash and lots more. Great condition, always ran on synthetic oil, detailed fairly frequently. Boombo says it has 7 gears but it really has 9 gears, they don\'t have an option to put 9. 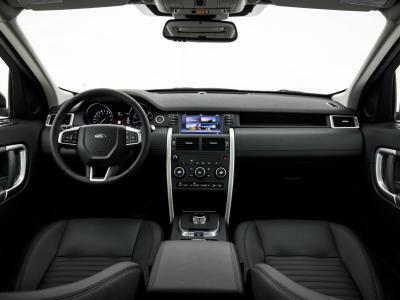 Also it doesn\'t have OnStar but it has InControl Protect which is Land Rover\'s version of OnStar.